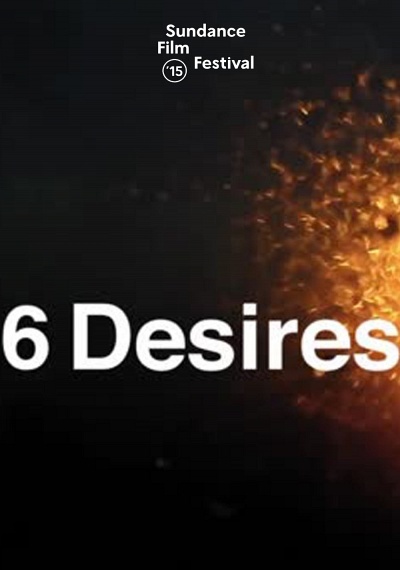 6 Desires: DH Lawrence and Sardinia :: Movie Information :: RabbitTV GO! In 1921, DH Lawrence travelled to Sardinia to search for sun and a simpler way of living. His writing about the trip is amongst the most vivid in literature. Lawrence wanted to escape the 20th Century, but he couldn't. Mussolini was coming and so was sickness. Mark Cousins's innovative new film retraces Lawrence's journey, and gets to the heart of its beauty and passion.